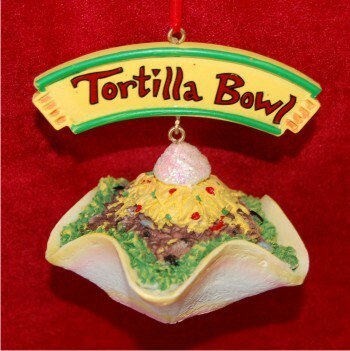 It's a challenge to find Mexican Christmas ornaments of high quality, and we hope our smallish collection has exactly what you need. Find a pinata for children, and a beautiful Latin Lady dancing. 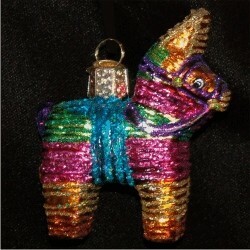 Hand blown in Italy for the Christopher Radko collection, the Carioca Chica is a wonderful heirloom-quality addition to your collection of Mexican ornaments.